Piano Lessons by Suzanne Covert in Jacksonville, Florida area. 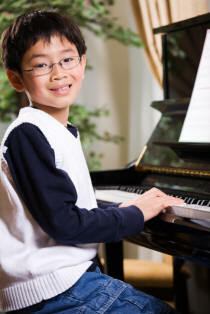 "Ms. Covert is a very good piano teacher and teaches me how to play and read music correctly. I enjoy my lessons very much." "Mrs. Covert is a wonderful, patient teacher. I have progressed so much under her OPUS 1 teaching system. I am honored and very fortunate to have her as my piano teacher." "I really enjoy working with Mrs. Covert to learn how to play piano. She is very kind and patient." "Having Mrs. Covert for a piano teacher is a gift to treasure. The gift is her passion for teaching, her patience, kindness and the love she shows for her students." Mrs. Covert is a great teacher and her lessons really help me learn. She is a kind and patient teacher. Mrs. Covert is a great teacher and always patient if I make a mistake.